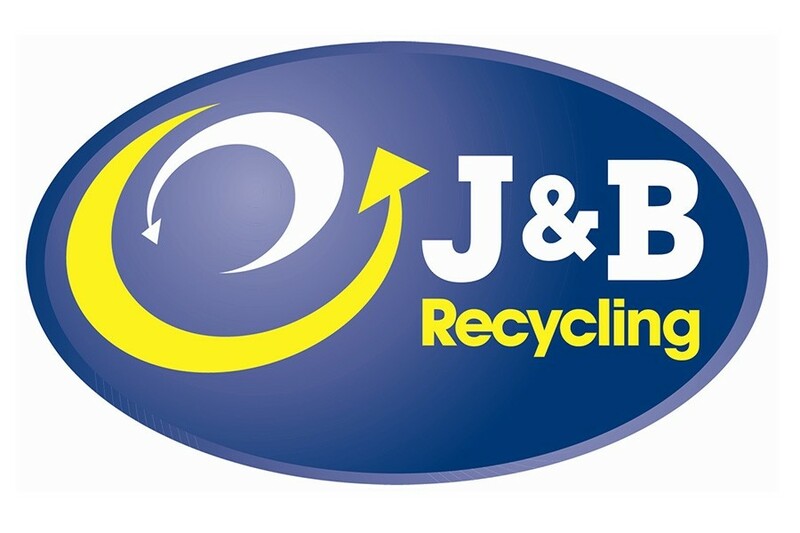 JB Recycling have been one of Design365's loyal customers for many years. 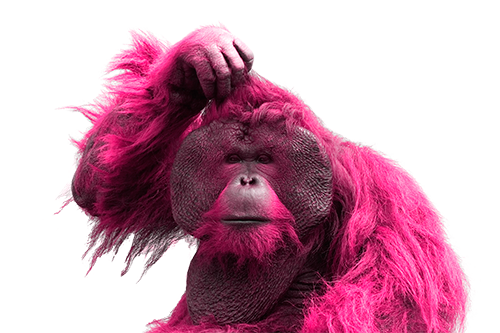 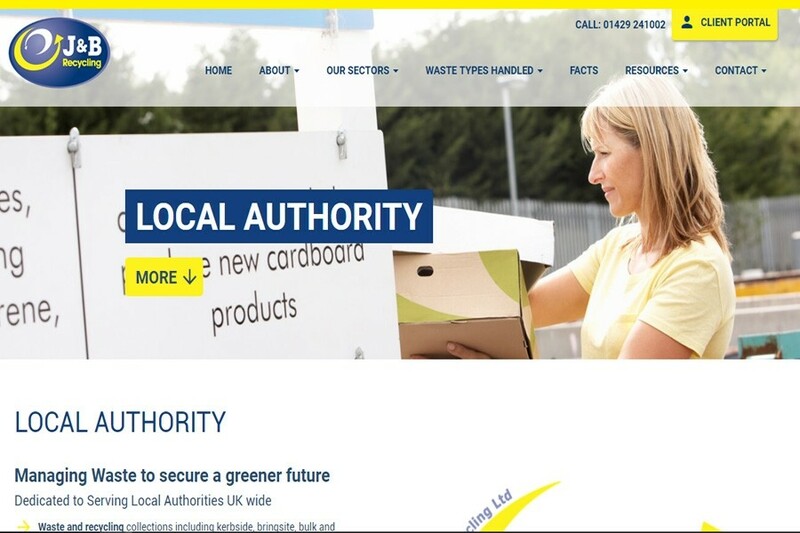 Their website is fully content managed and was in need of a revamp following the move towards responsive design. 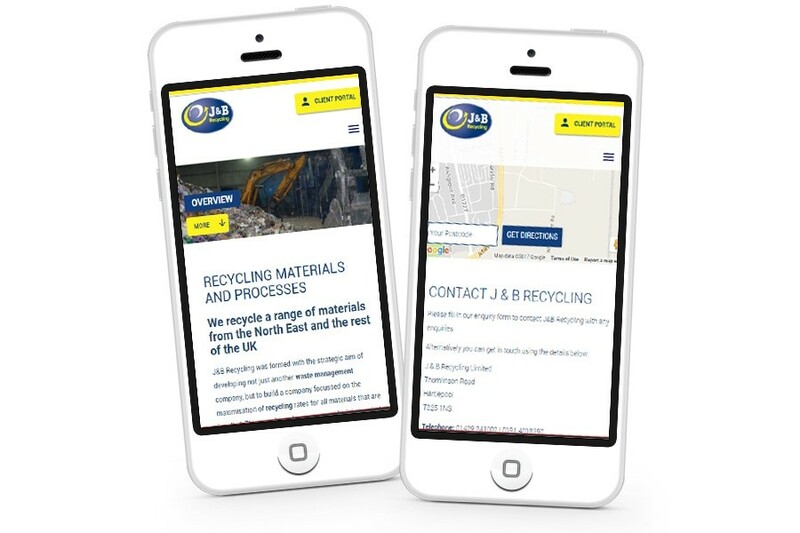 Design365 worked with JB Recycling to re-structure their website making it more user friendly. 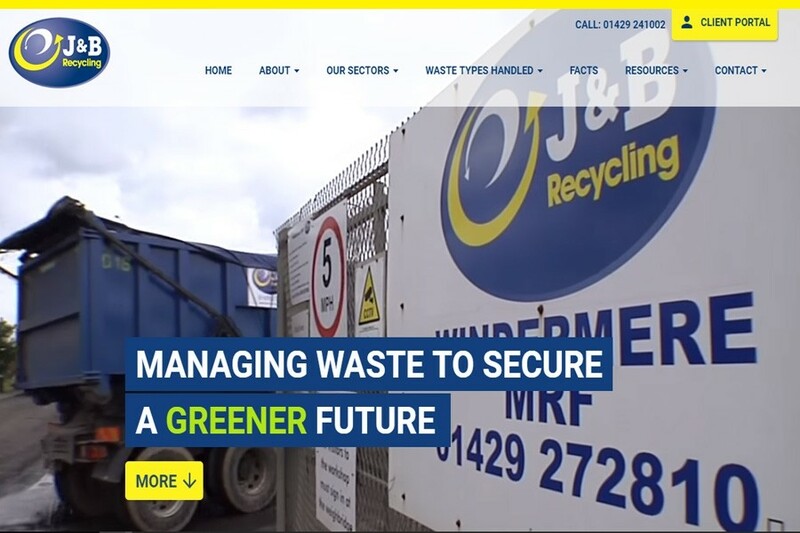 The website now incorporates a full screen video, news feeds, case studies, testimonials and various fluid animation features, large imagery and has been built on Design365's bespoke content management system; giving JB Recycling the ability to update content as and when required.